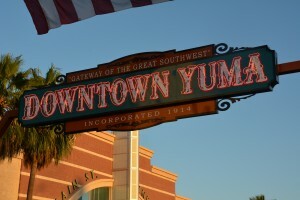 Main Street in Downtown Yuma has always been the heart of “old Yuma,” dating back to 1849, when more than 60,000 California-bound gold-seekers came through the area. 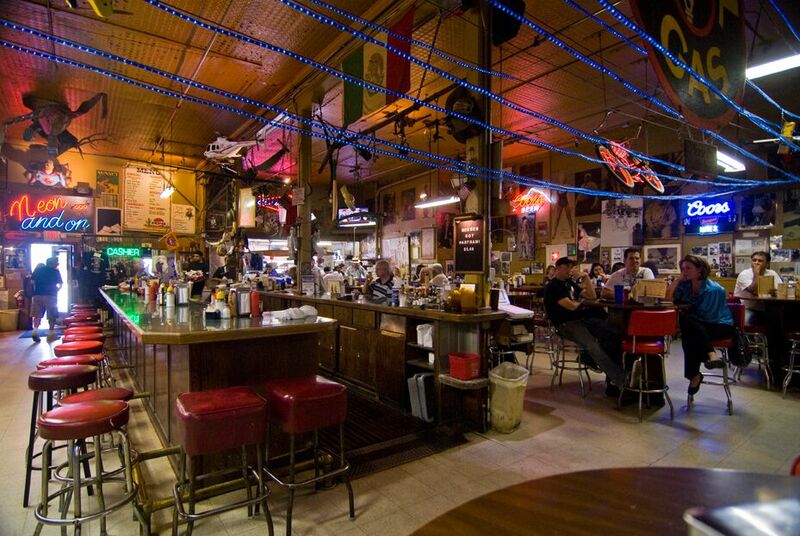 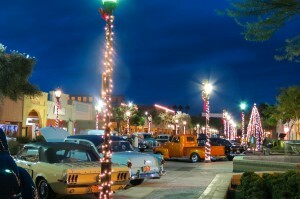 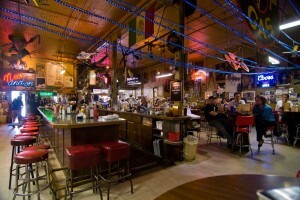 Now Yuma’s historic downtown is the hub of shopping, dining and entertainment. 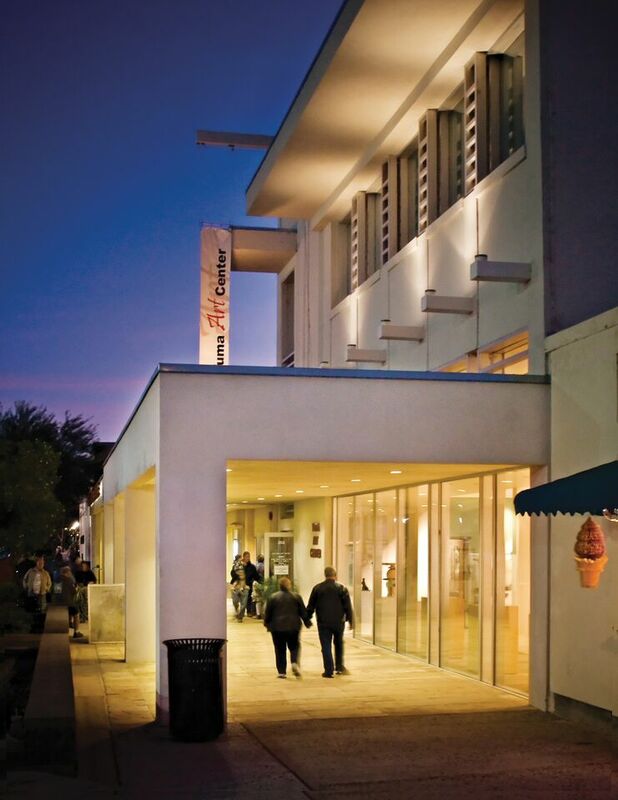 Visitors and residents can enjoy films and live performances at the Historic Yuma Theatre, take a course or stroll through galleries at the Yuma Art Center, and visit a variety of businesses and restaurants. 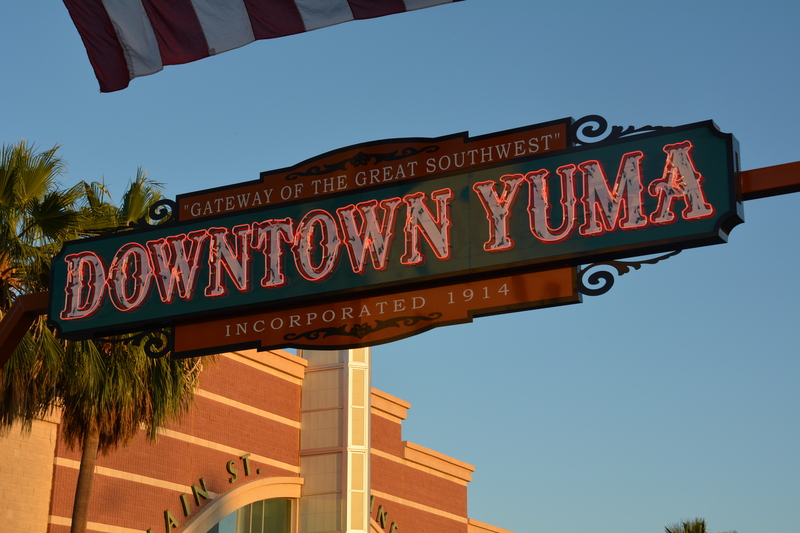 Posted on October 2, 2015 by League Staff in Arizona's Downtowns | Tags: Arizona Cities @ Work, Arizona Downtowns, City of Yuma, Colorado River, Downtown Yuma, Great Arizona Road Trip, Yuma | permalink.